As a Birthday Club member you will receive an email on your birthday announcing a special surprise. Just present the email at Olleh Korean BBQ to enjoy your birthday surprise. Also, as a club member you could receive VIP specials through the year, and unexpected ‘un-birthday’ surprises exclusively from Olleh Korean BBQ. Thank you for joining Olleh Korean BBQ iBirthday Club! 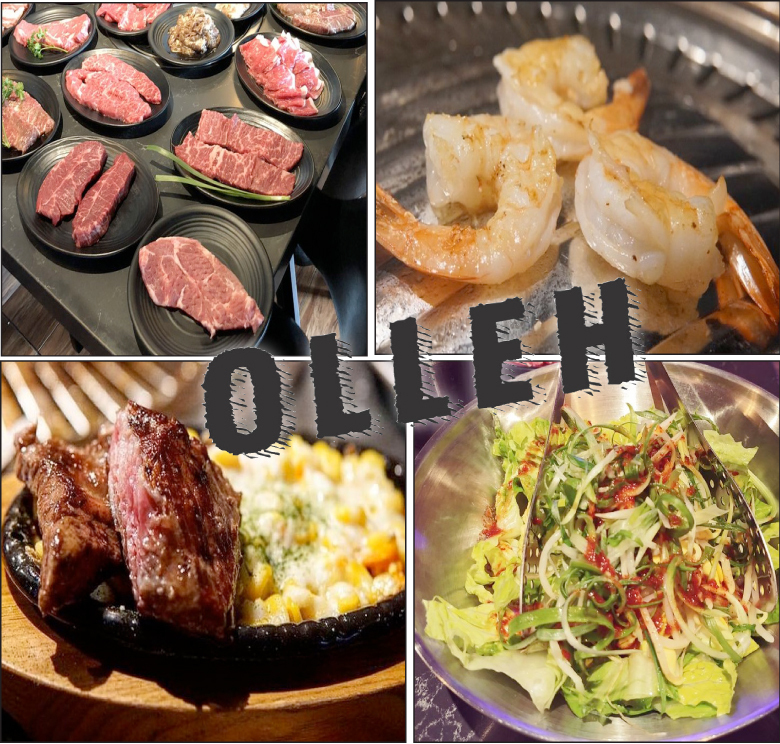 You will be receiving a special surprise on your birthday, plus you may receive other specials and announcements throughout the year from Olleh Korean BBQ.